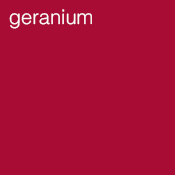 Geranium oil is distilled from the leaves, stalks and flowers not from the familiar brightly coloured geranium but from the special Pelargonium – Geranium Robert or ‘lemon plant’ which is often displayed in abundance in Greek restaurants. It is one of our favourite oils because it works profoundly on the emotions and is useful in many medical conditions. 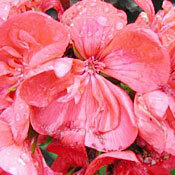 Chilblains will disappear overnight when using geranium, and it will bring a radiant glow when used in skin care. It is very effective for menopausal problems, diabetes, blood disorders, throat infections and as a nerve tonic. A must-have in any aromatherapist’s box.